Do you exercise? Has anyone ever told you to exercise? 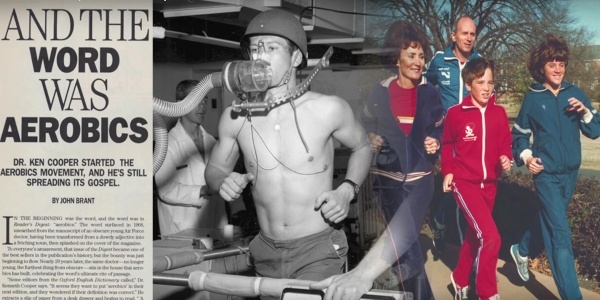 Either way, you have a modern medical pioneer to thank for that, Dr. Ken Cooper, the Father of Aerobics.